EMP-Centauri multiswitches, 9 input multiswitch, Satellite multiswitches. Powered multiswitch. 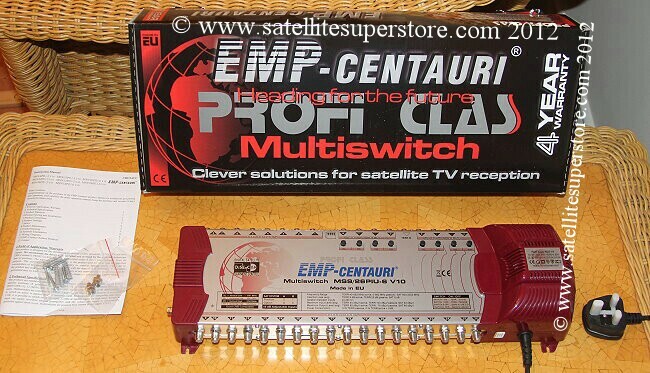 2 satellite EMP-Centauri professional multiswitch. 9 input (2 satellite) multiswitches at the Satellite Superstore UK. 8-way, 12-way 16-way EMP-Centauri multiswitches. 5 input multiswitches, 9 input multiswitches, EMP-Centauri multiswitches, 9 input multiswitch, Satellite multiswitches. Powered multiswitch. 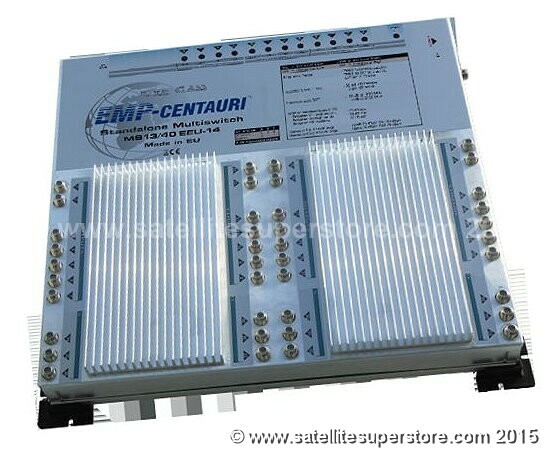 2 satellite EMP-Centauri professional multiswitch. 9X8 multiswitch, 9X12 multiswitch, 9X16 multiswitch, 13X8 multiswitch, 13X12 multiswitch, 13X16 multiswitch, 17X8 multiswitch, 17X12 multiswitch. 17X32 multiswitch. Dishes with quatro LNBs. Diplexing outlet plates. Triplexing outlet plates. EMP-Centauri. EMP-Centauri 9 input (2 sat) multiswitches. both satellites depending on which type of satellite receiver (set top box) or TV with built in satellite is to be used in that area. 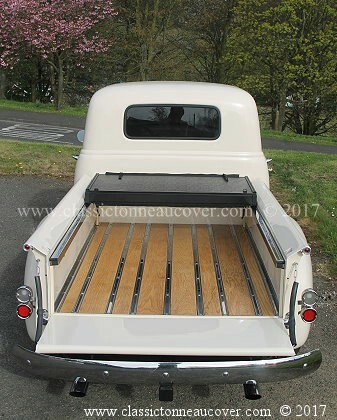 in hotels to provide many TV channels for guests in their rooms. Schools, colleges and commercial buildings all use multiswitches. accessed in the rooms with an appropriate wall plate. 8 output, 12 output 16 and 26 outputs are available. Excellent low prices. 9 input and 8 output (9X8) multiswitch. EMP-Centauri MS9/8PIU-6 (Profi Class). 9 input and 12 output (9X12) multiswitch. EMP-Centauri MS9/12PIU-6 (Profi Class). 9 input and 16 output (9X16) multiswitch. EMP-Centauri MS9/16PIU-6 (Profi Class). 9 input and 20 output (9X20) multiswitch. EMP-Centauri MS9/20PIU-6 (Profi Class). 9 input and 26 output (9X26) multiswitch. EMP-Centauri MS9/26PIU-6 (Profi Class). 9 in and 40 out powered multiswitch..
13X40 is ordered, it is simply a matter of using 9 of the 13 inputs. i.e. use two satellte inputs and leave the third input unused. 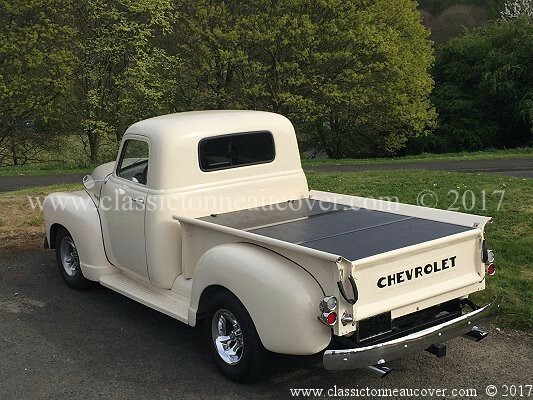 The price is very good anyway and so it will work fine as a 9X40 multiswitch.